Even as a teenager, Dr. Kureshi knew he wanted to have a career that involved caring for animals. Pursuing his dream, he graduated from Bombay Veterinary College in 1987. He served internships at Animal Medical Center, New York City’s largest animal care facility, and at the University of Missouri-Columbia, School of Veterinary Medicine. He has also held several externships, which include the University of California Davis School of Veterinary Medicine, and clinics in Chicago, Illinois and Boulder, Colorado. 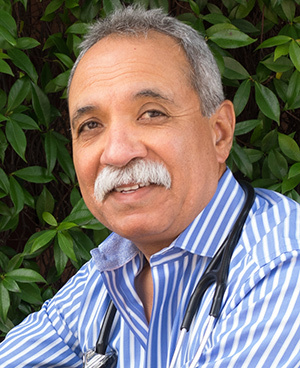 After moving to the Bay Area, Dr. Kureshi worked at several animal hospitals and an avian clinic in Los Gatos before acquiring Cupertino Animal Hospital in 1994. 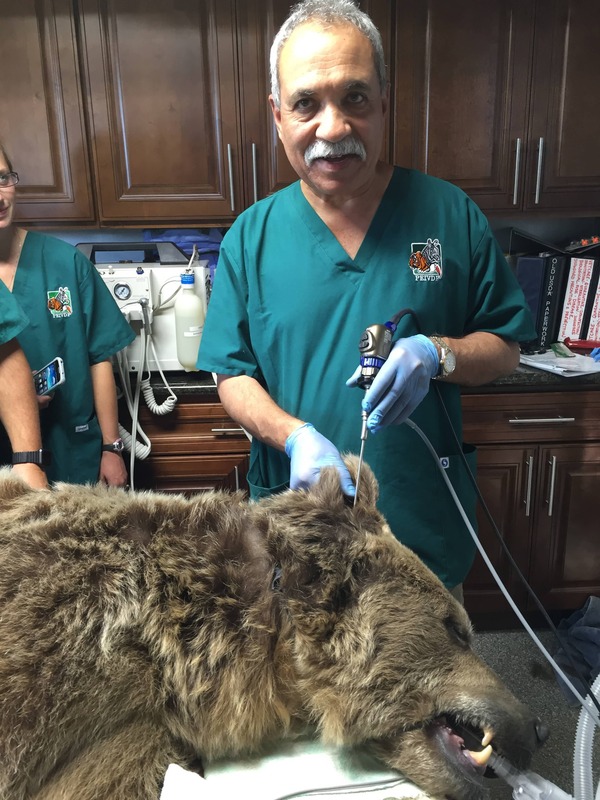 Dr. Kureshi assists the efforts of local, non-profit animal rescues. By providing these rescue groups with lower cost medical assistance and spay/neuters, he helps give homeless animals a chance at a better life. As a leader in veterinary medicine, Dr. Kureshi is always looking at the latest advances in veterinary medicine to provide his patients with the safest and best care. Dr. Kureshi was the first veterinarian in the Silicon Valley to offer an alternative to general surgery by bringing the benefits of laser surgery to his practice. This results in less pain, less bleeding, less swelling, and a quicker recovery for his patients. Additionally, he was the first veterinarian in the Silicon Valley to use video otoscopy which allows for more accurate diagnosis and treatment. Dr. Kureshi was in Harvard with his endoscopic surgery counterparts at the beginning of April 2017. He certainly stands out in blue! Dr. Kureshi resides in the Bay Area with his wife, two kids and their menagerie of pets. When he’s not in the clinic, you can usually find Dr. Kureshi with a camera in hand. An avid nature photographer, Dr. Kureshi’s photographs can be seen hanging from the walls throughout our clinic. You can also view more of his work at mkphotogallery.com. 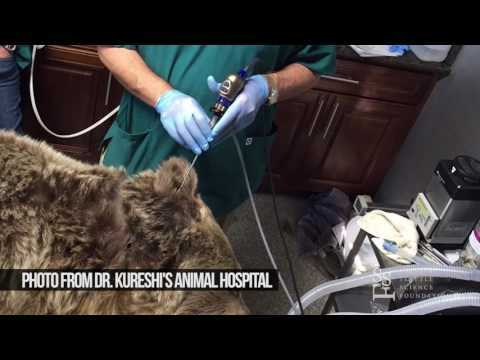 "Dr. Kureshi was the first veterinarian in the Silicon Valley to offer an alternative to general surgery by bringing the benefits of laser surgery to his practice [and the] first veterinarian in the Silicon Valley to use video otoscopy [allowing] him to more accurately diagnose and treat his patients. "